Reinforcement of Human and Organizational Capital Management Competencies. GEOCAM-Machining and Moulds, Inc., is a medium-sized company with headquarters in the municipality of Alcobaça, established in May 1999 by a group of five dynamic young people with know-how in the mould industry, who associated themselves with a mould enterprise with a solid experience in this kind of industry. 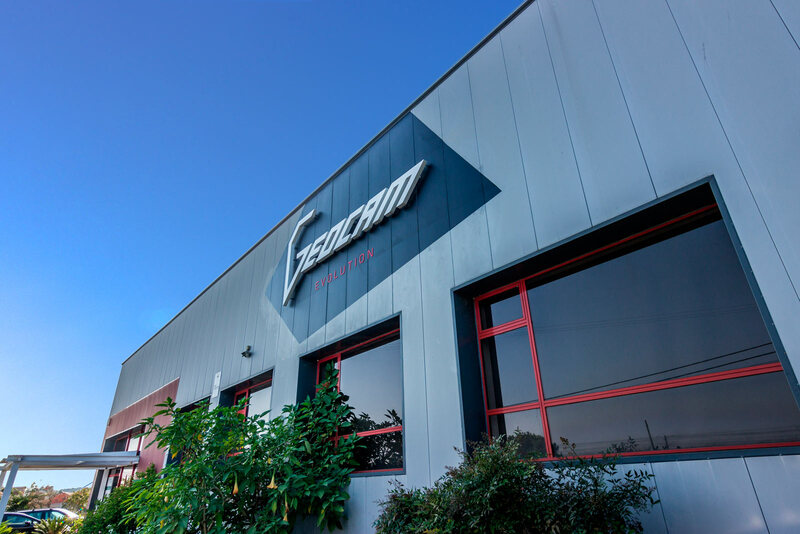 Over the last few years, GEOCAM has invested in facilities, equipment, as well as in the certification of the Quality Management System and of the Research. Development, and Innovation Management System (IDI). In 2009, GEOCAM marked the beginning of its direct international activity with the supply of moulds for the French and Spanish markets. 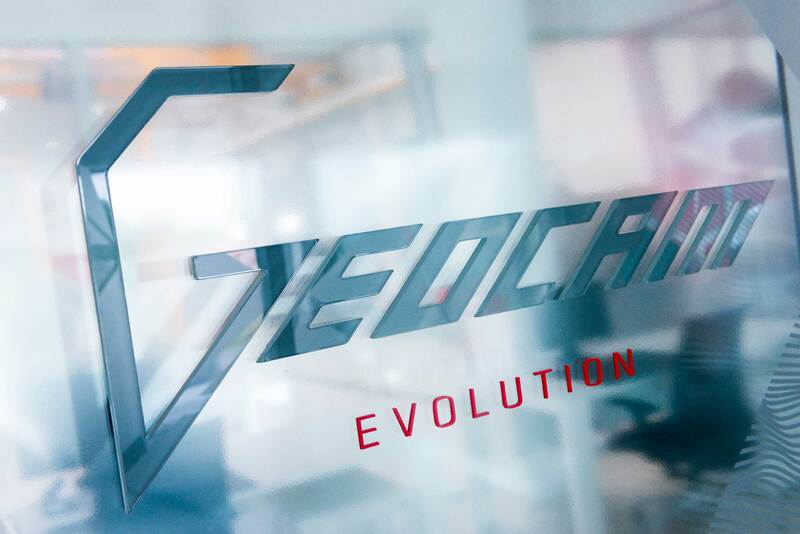 It is worth emphasizing that GEOCAM, through the group of companies of which is an integral part, manages to offer a complete service, including mould design, testing and manufacturing, thus ensuring high quality standards and strictly meeting deadlines, being recognized for the excellence of the services provided in high value-added market niches, namely in the automotive sector. The current activity of GEOCAM is entirely dedicated to the manufacture of large moulds intended for injection of plastic parts, i.e. the production of large-scale moulds (up to 30 tonnes), this being one of its main differentiating factors. With this new investment project called "Reinforcement of Human and Organizational Capital Management Competencies ", Geocam intends to make a set of investments aiming to achieve a certain degree of autonomy vis-a-vis the end customer (with a special focus on the automotive sector), strengthen its marketing strategy, and implement new working methodologies, essential for a market extension and growth in the value chain strategy, scattered all over the world, in a more dynamic and consistent way. Design and development of small-scale technical moulds for the automotive industry. GEOCAM – MAQUINAÇÃO E MOLDES LDA (GEOCAM – MACHINING AND MOULDS INC.) is a medium-sized company, established in 1999, based in Alcobaça, dedicated to the design and manufacturing of metallic medium/large scale moulds, for plastic injection, designed mainly for the automotive industry. With this investment project, named "Design and development of small-scale technical moulds for the automotive industry”, to be implemented at the company's headquarters, we intend to go beyond and complement the current areas of action, creating a new one dedicated to the development of small-scale technical moulds for the automotive industry. Thus, we will be able to respond to orders of different size sets of moulds to be included in technical solutions for the automotive industry.